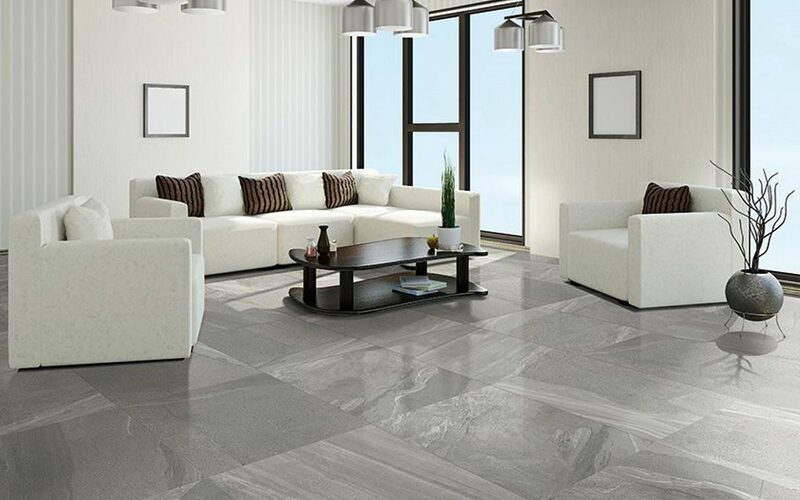 Filling the gap in the Perth market for elegant and innovative flooring solutions at affordable prices, Kantili offers an ever-expanding range of high-quality tiles with unique finishes. 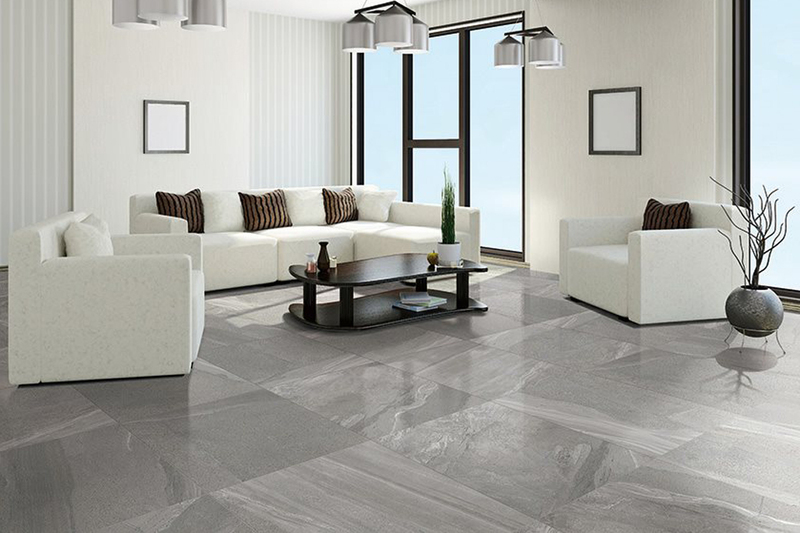 The company specialises in supplying large-format porcelain tiles, which can add a touch of elegance to any home. Often collaborating with architects and interior designers, the company can create beautiful results for both commercial and residential spaces. To browse Kantili’s latest products, visit its Osborne Park showroom today.